Postage in New Zealand only. Provide a contact email address and do not give a PO Box for large orders. EASTER HOURS: Orders placed now will be processed after Monday 29 April 2019. 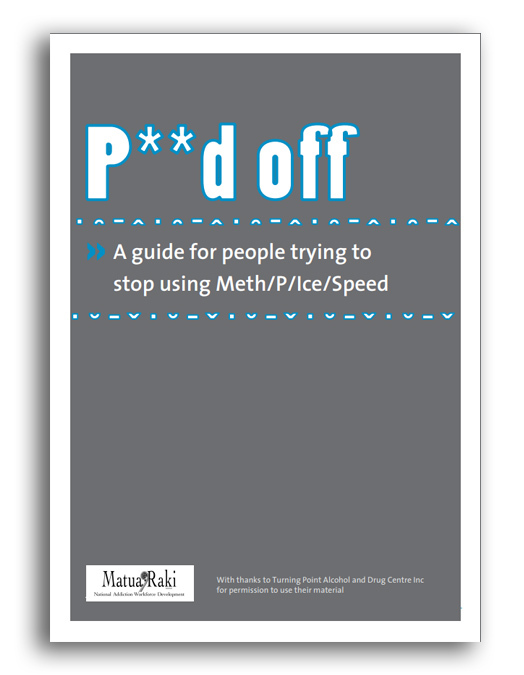 A guide for people who use meth about how to reduce harmful effects by being safer and limiting, cutting down, or stopping use; including where to go for more help. 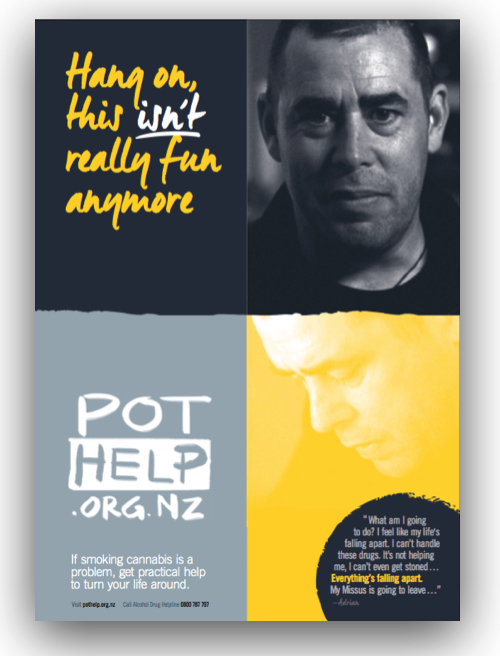 A practical workbook designed to support anyone wanting to quit or cut back on their cannabis use. It draws on the online PotHelp programme. Use this poster to let people know where they can get help if meth is a problem. A3 size suitable for most noticeboards. 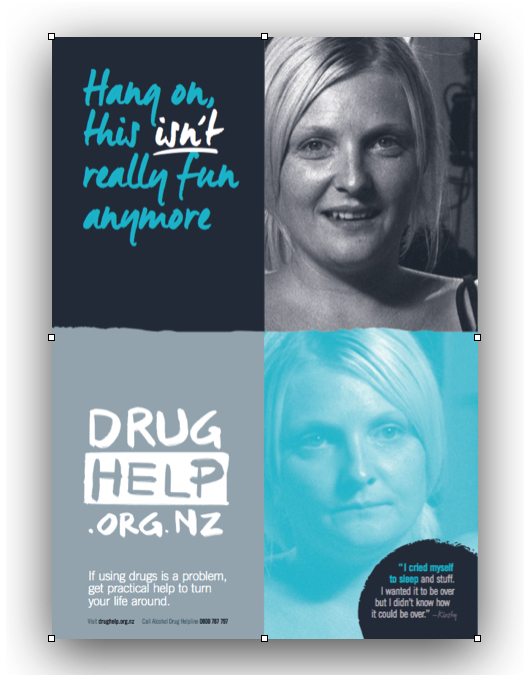 Pin up a poster in a work cafeteria or waiting room, a community notice board, or wherever potential visitors may see it. Use this poster to let people know where they can get help with a cannabis problem. 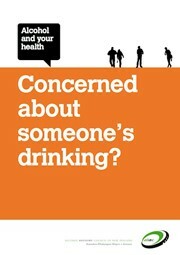 A3 size suitable for most noticeboards. These wallet cards can be easily concealed by anyone wanting to remember one of the website addresses. These are same size as a standard business card. 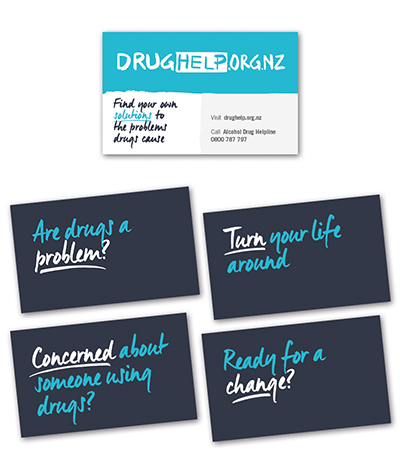 These wallet cards are designed to make it easy for people to remember one of the website addresses. 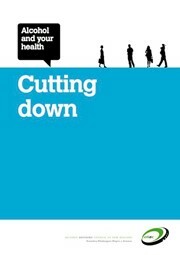 On one side there is the website address, the other a succinct message. Take away wallet cards make it easy for people to remember PotHelp the website addresses for later reference. The cards are the same size as a standard business card. 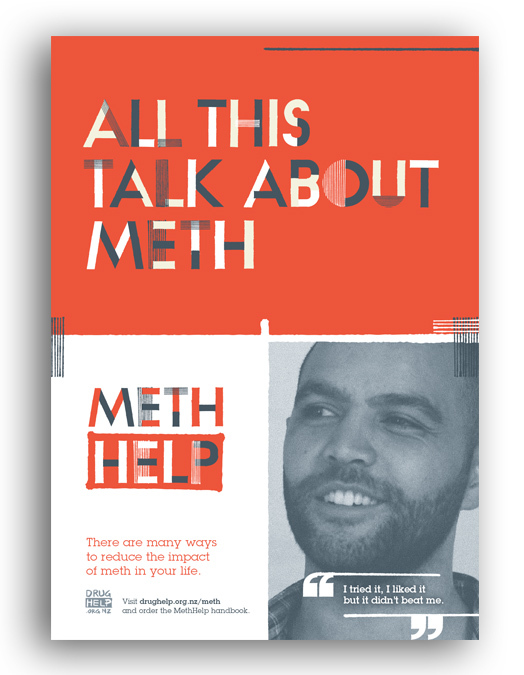 This resource is for people who are using methamphetamine and amphetamine-type substances problematically. Limit 5 per order. 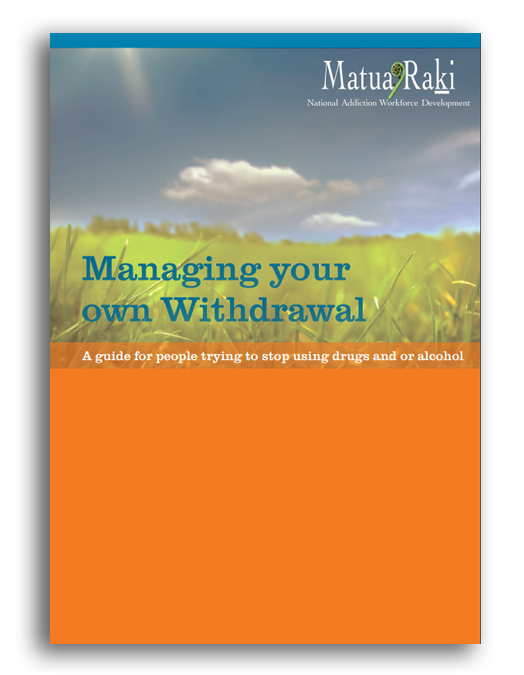 This booklet will help explain what’s going on in withdrawal, and includes suggestions on how to make it easier for you and the people you care about. Limit 5 per order. Printed copies no longer available. 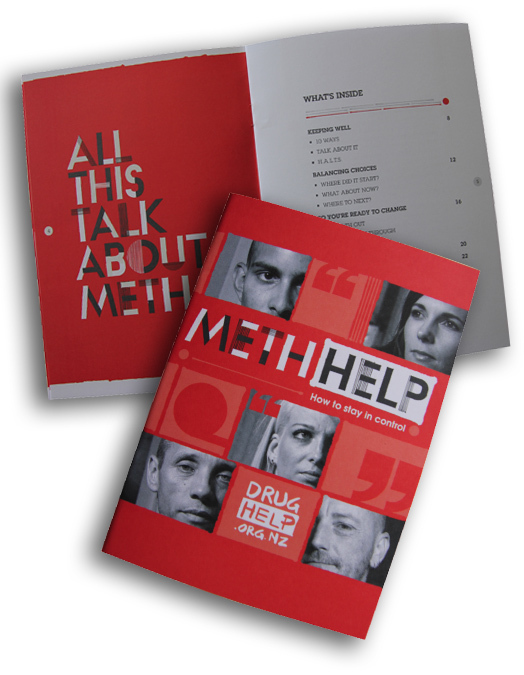 This brochure about volatile substance abuse can support parents and communities. 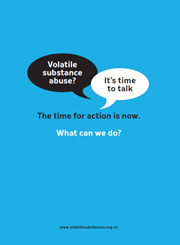 Download the VSA brochure now. 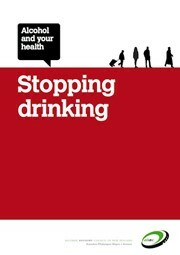 This publication outlines what alcohol is and what it does to the body. 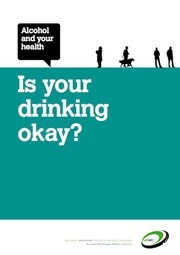 It also explains standard drinks, social harms caused by alcohol and the benefits attributed to alcohol. 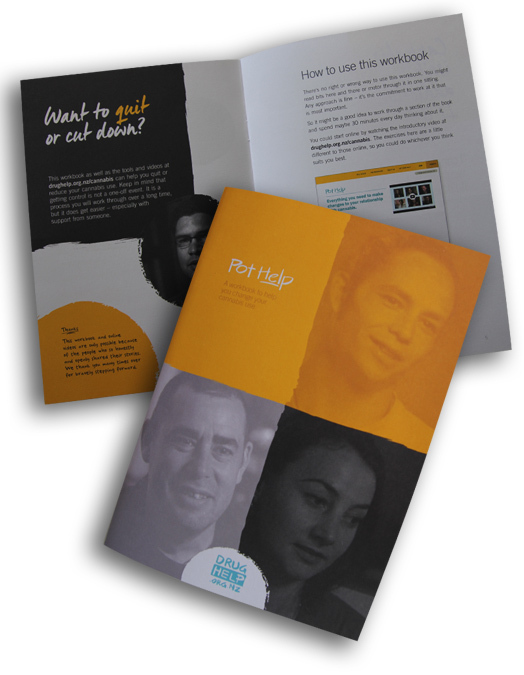 This booklet is for people who are concerned about someone else’s drinking, and explains how they can help. 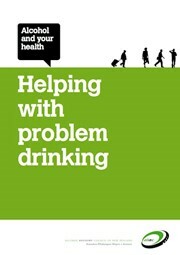 This booklet will help you maintain the changes you have already made regarding your drinking. 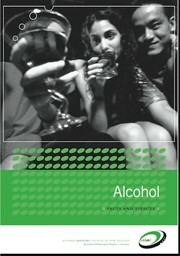 This booklet is for people who have decided to cut down their drinking. 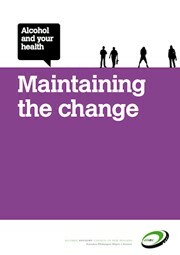 It contains practical tools to help achieve this goal.